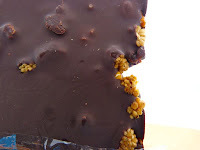 Today was Day #10 of Chocolate and Almond Theme Week; Day #4 of Chocolate and Currant Theme Week; and Day #31 of December 2012. 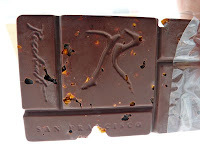 Happy New Year's Eve to all, and best wishes for a happy and healthy new year! 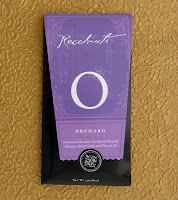 Allow me to count the ways that I enjoyed the Orchard bar from Recchiuti Confections (San Francisco). 2.) 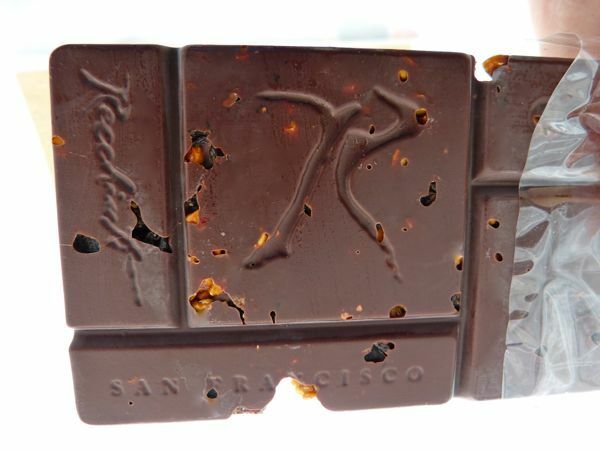 The almonds - the toasted almond pieces took a back seat to the fruit, but were a great choice for this fruit and nut orchard-themed bar.